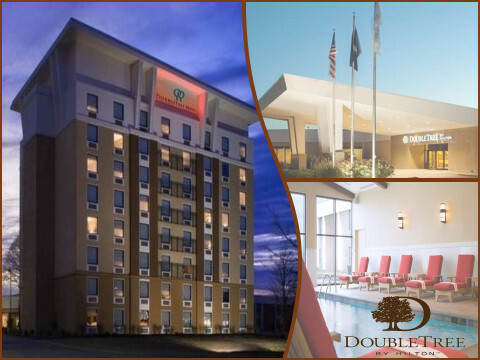 Discover home on the road at DoubleTree by Hilton Hotel Cincinnati Airport. 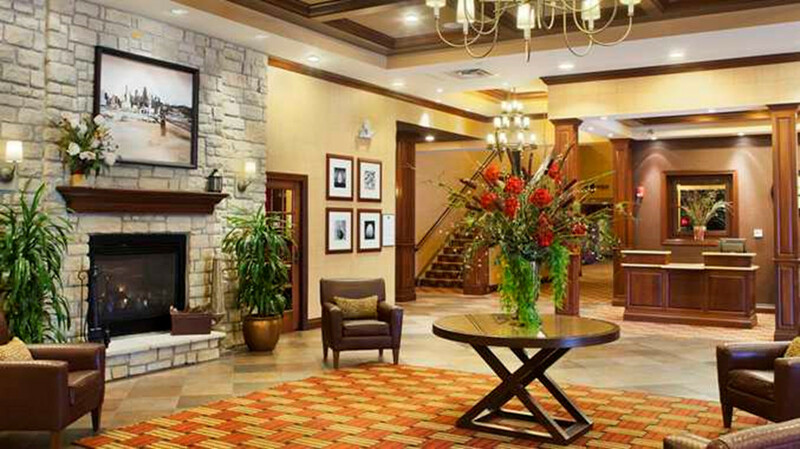 We’re the only hotel on-property at Cincinnati/Northern Kentucky (CVG) International Airport. Highway links to I-275 and I-71 connect easily to northern Kentucky, Indianapolis and beyond. With the comforts of home and staff empowered to care, we help you become you again. 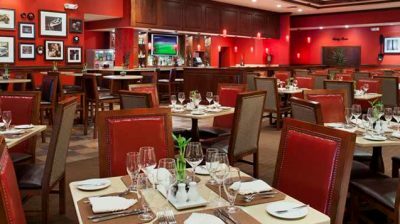 Enjoy a warm cookie on arrival and a warm welcome always. 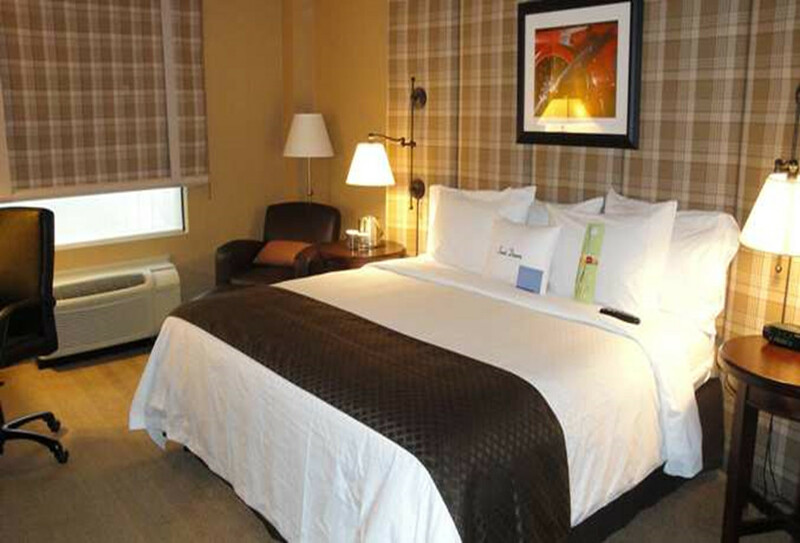 Enjoy the comforts of home in a DoubleTree by Hilton Hotel Cincinnati Airport guest room. Watch the 32-inch HDTV from the calm of your bed, and use WiFi access to stay connected at the ergonomic desk chair. Upgrade to larger rooms to relax in a separate seating area. Suites are spacious homes away from home. Accessible rooms are designed to ensure comfort. Enjoy the convenience of the CVG location coupled with the quiet of a suburban hotel. Choose favorites from an extensive breakfast selection at Bistro Danielle. 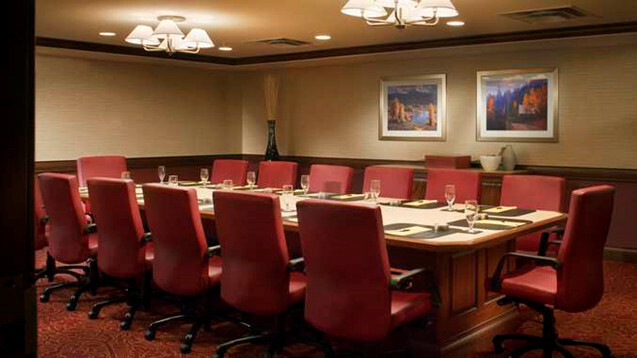 Choose “Creation Museum/Ark” rooms for Special DAT Travel rates! Book your own lodging! Choose "Creation Museum/Ark" rooms for Special DAT Travel rates!